It already in my mind for a very long time to write about this, but I haven’t managed to sit down and write it. It is about goodbye, but it is not a sad story – it truly is not a sad story with a sad ending. This is a goodbye story, but a beginning of a long journey ahead. 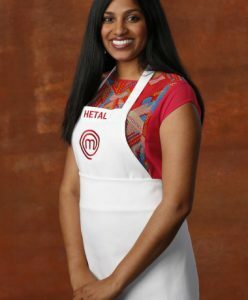 A story of one home cook that saying goodbye last night on Masterchef US Season 6, Hetal Vasavada. Since the beginning of Masterchef US Season 6 started, I already laid my eyes on several contestants, such as Derrick Peltz, Amanda Saab and Hetal Vasavada. But last night, Hetal was eliminated – she didn’t make it to the top six. I was devastated but lately, I did feel she wasn’t in the game at all. She seems to lost her “A” game, not like on the few weeks before. But hey… I do feel you will be a great cook and bring the Asian – Indian dish to the top. 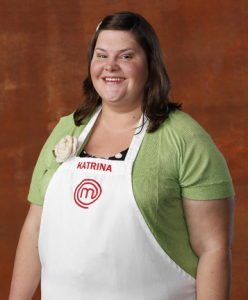 Last night, another wonderful home-cook was leaving Masterchef US Season 6 – Katrina. She was not my favorite contestant, but she did a really great job during the competition. Now the remaining Top 4 on Masterchef US Season 6 are Derick, Stephen, Claudia, and Nick. I wonder who would be the winner for this season. Let’s get to know a little bit more about Hetal Vasavada. She came from a big family, with a Gujarati as her family background originally. And she is very proud with her background and brought that root into her dishes during the Masterchef competition. Since she was a kid, she already fell in love into spices. She loved to do experiment and an Apple Pie Puff Pastry was created. Her love of spices also lead her into the culinary journey that she enjoyed in the Masterchef US Season 6. And she proved us wrong about a vegetarian can’t cook meat beautifully, she managed becoming the 7th in the biggest culinary competition in US. 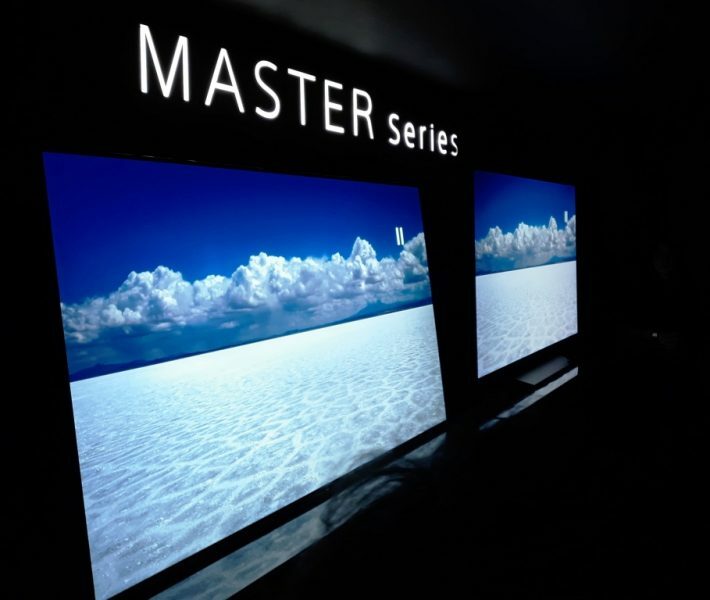 Even though she already eliminated from the competition, she will keep on going do what she love – as written in her blog – Pretty Polymath yesterday. She will continue fighting to have a restaurant incubator where she can help other people who dream of owning their own restaurant. One thing for sure, she won’t stop blogging and doing anything related to food. I really love this reality show – Masterchef, either it’s the junior or for the “senior” hahaha. It teach us so many thing from a cooking show. This season, Masterchef US Season 6, you can feel the intensity of rivalry between Derrick and Stephen, unlike previous seasons where rivalry was hidden. I am not saying that this reality show teach us how to battle head to head, but actually through Hetal, we can learn some valuable lessons of life. Katrina, one of the unexpected Top 6 in this season, in my mind. I never considered her to make it to the Top 6. But as the competition rolls out, she gave surprises along the way. She showed how big is her passion for food and cooking. And she kept mesmerizing judges, especially Gordon, up to last night competition. No matter what challenges she was facing, she poured her heart out into the dish she made. She really does love food and cooking, and every time I watched her, I can feel that love. And perhaps that also what Gordon seen in her and asked her to join his restaurant in France (wowww). Even though she failed for being the champion, but for me, she already achieved big, by Gordon’s intention. It shows that if you really pour your heart on any kind of works you are doing, others will recognize you for your great and passionate works. If you want to see her recipes, you can read them on her blog – Katrina’s Kitchen. Thank you Hetal and Katrina for the lessons learnt. I am sure both of you will never stop pursuing your dreams. Goodbye Hetal and Katrina, for now. iya sayang katrina lewat. diantara semuanya paling suka katrina, awal2 sempat suka derrick tp koq kesini2 rada gimana gitu dech keikut rese kayak stephen. kalau nick biasa-biasa aja. Nick memang gak terlalu menonjol ya. Siapa tahu minggu ni atau minggu depan nonjol dianya. 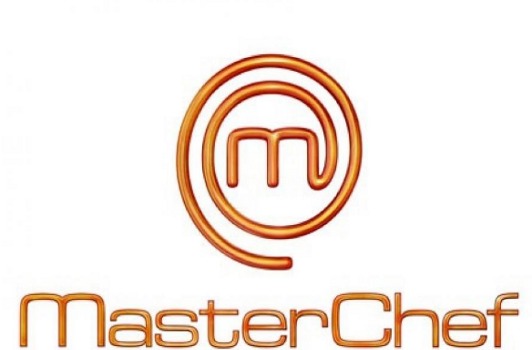 Wah aku juga ngikutin Masterchef… Setuju ama mas Ryan, dari awal yang paling ‘eye catching’ tuh Derrick, Amanda, ama Hetal. Simply because they are ‘different’ 😀 Yang paling suka di season ini adalah pesertanya baek2… Ya walopun ada drama benci2an dikit antara Derrick Stephen, tapi ngga lebay…. Drama season ini wow banget Tia. Challengenya juga kayaknya lbh susah. Banyak cut off waktu challenge dibanding sebelumnya. Hahaha. Gak suka ya mas? Terima kasih buat inspirasinya ya Mas. 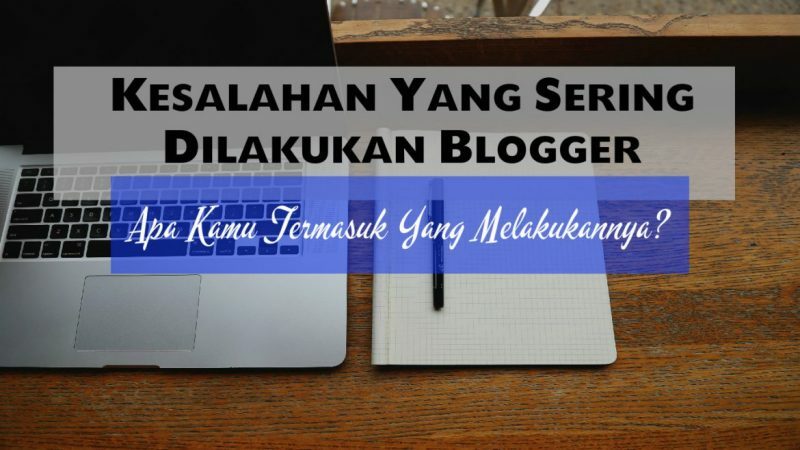 Jadi agak hilang nih rasa malas blogging saya (selain karena baru balik dengan semua ini sih :haha). 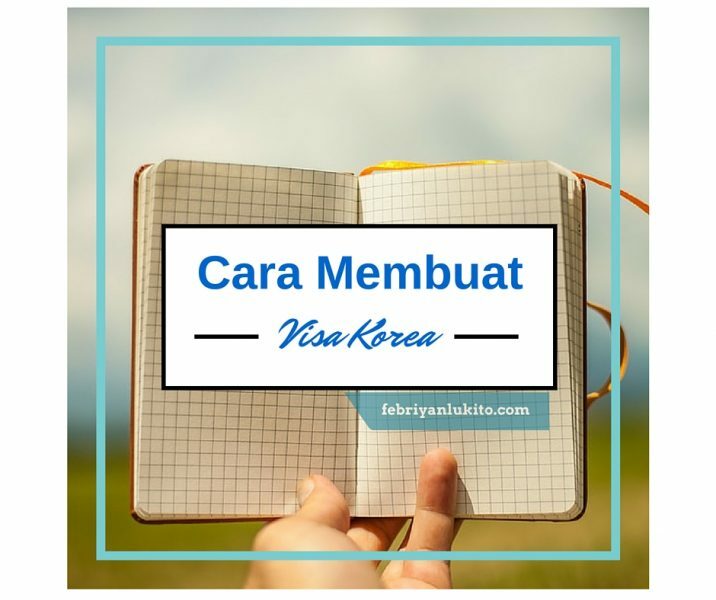 Intinya memang begitu ya, mencintai sesuatu dengan hati akan membuat sesuatu itu dilakukan sepenuh hati, tanpa beban, apalagi rasa sesal. Semoga kita bisa menjadi orang-orang yang demikian. Eh, dengan keadaan saya yang lagi unlucky ini jadi mendadak dapat ide baru, deh :haha. Haha, ada kok Mas. Iya nanti kalau tangan sudah lebih bisa diajak kompromi Mas, ini masih seperti daging gosong rupanya, agak menyeramkan :hehe. Besok kayaknya. Ternyata tumpahnya nggak terlalu banyak, jadi masih bisa dipakai. :)). Gw juga ngikutin masterchef. Seru banget ya. Hetal hebat nya karena dia vegetarian ya tp bisa masak segala macem meat. Tp emang dia belakangan menurun ya jd gak heran kena eliminasi. Gw ngejagoin Derrick buat menang. 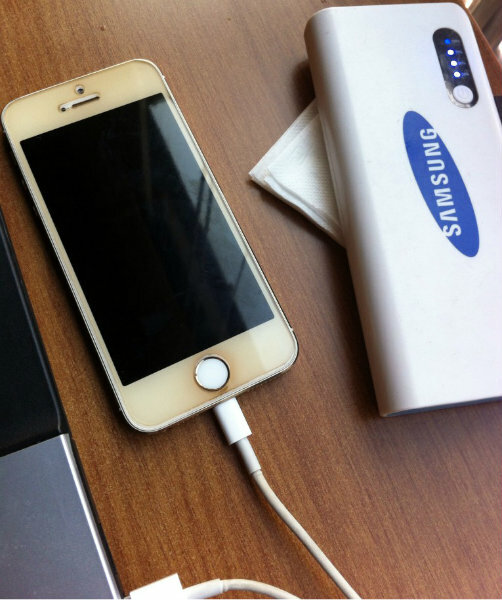 Kalo lu ngejagoin siapa? Iya ko. Hetal keren pas masak daging tp anjlok pas masak vegi malah ? Derrick rocks! Antara dia n Nick sih. Tp Nick krg nonjol. Jadi Derrick. Iya. Katrina keluar. Hahaha. Stephen memang cerewet banget ya.